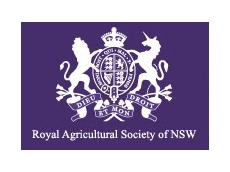 The Royal Agricultural Society (RAS) Rural Achiever Award is a state-wideleadership program open to young men and women aged 20 -29, living and working in NSW. 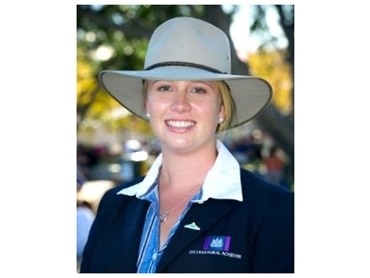 Run by the Royal Agricultural Society of NSW, the award recognises future young leaders who are working hard to make a significant contribution to theirlocal community and to rural Australia. Celebrating 25 years in2014, the RAS Rural Achiever Award continues to offer opportunities to the new generation of agriculture for personal development and the chance to make great contacts and network with agricultural industry leaders and furtherfoster young leaders in agriculture.